Salsa is a summer (ok anytime) staple. It also makes for a great low-calorie flavor booster for any meal or snack. This Italian version is easy to whip up and will be sure to please. 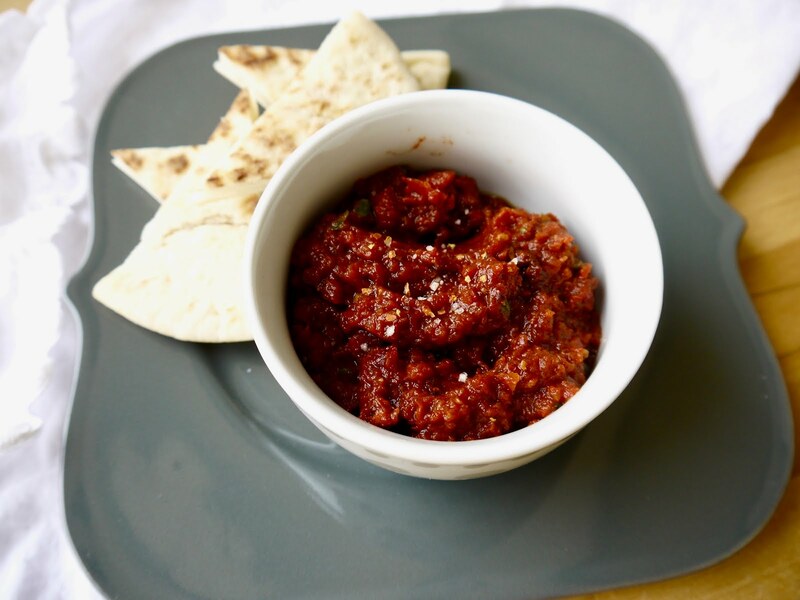 It's delicious as a baked potato topping, on top of your favorite grilled meat or fish, or served with pita triangles or flatbread as an appetizer. Combine all ingredients in a food processor and mix until a puree is formed. Place in a covered container in the refrigerator for 2 hours prior to serving.